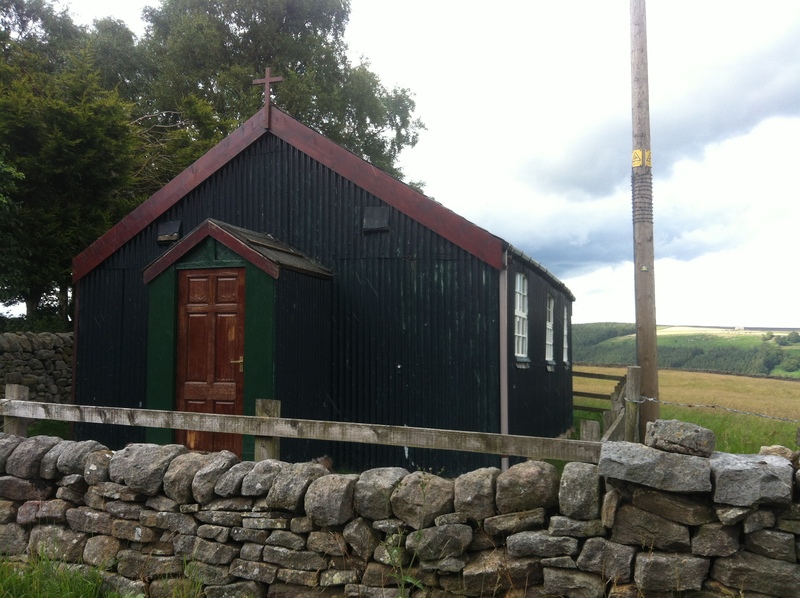 There is a mysterious tabernacle on the hillside in Nidderdale. .
It’s marked on the OS maps of the valley, which is how I stumbled across – climbing up a path from Wath, with a view to walking up Heathfield Moor. The chapel stood out as I walked along Chapel Lane (giveaway). 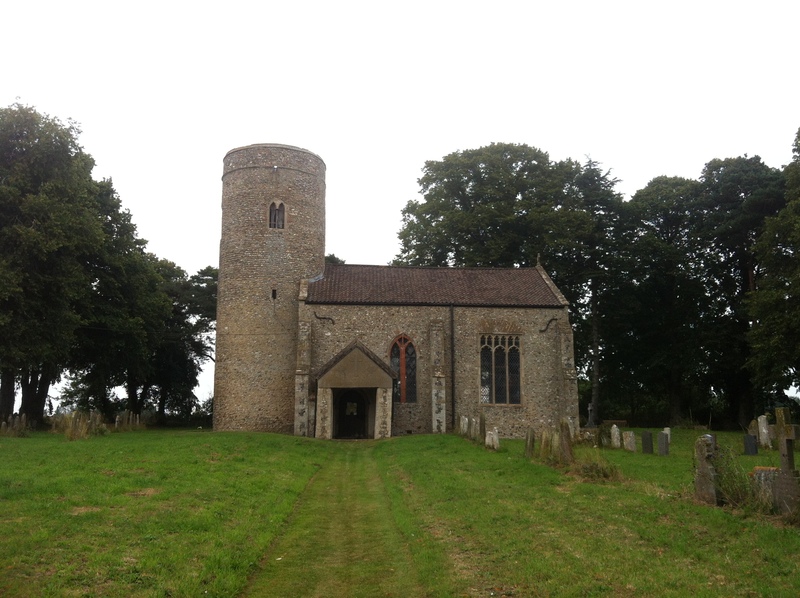 We were searching for a CCT church in the back lanes of Norfolk when we came across All Saints, Runhall.